Too many business owners believe having an onshore call center is too costly and they often revert to offshore operations. 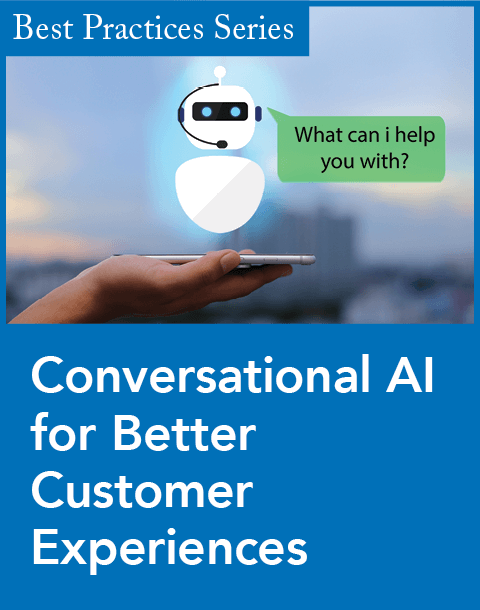 Many of these companies, especially those in the telecommunications industry, should take a closer look at the growing importance of customer satisfaction versus potential cost reductions. Consumers appreciate having local telecommunications providers just as they do local grocery stores or water companies and feel these companies have more vested interest in their needs and can establish a more long-term relationship with these local establishments. Playing a part in the local community is important for many of the smaller telecommunications companies and many pride themselves on being active, supportive members of the community. In addition, localism provides a huge competitive advantage for telecommunications providers. As companies grow in size and become national establishments, local providers are able to retain customers and offer exclusive services through well-run domestic call centers. Domestic call center services provide a competitive edge to providers who value the overall customer experience as a way to evaluate company performance. With more complex technical product lines and service, and competition from various sources like Web TV and satellite, having a domestic call center is becoming an increasingly important part of the mix of customer satisfaction. According to data gathered by market research firm SNL Kagan, cable companies saw a noticeable drop in the total number of subscribers during the second quarter of 2010, a first for an industry used to consistent and steady growth. Most providers are now offering three products–video, voice, and data. There's a multitude of features and personalized programming. You can pay bills online and remotely set up program recordings. Customer service representatives must have strong product knowledge, know what the competition offers, and be able to quickly and intuitively determine how to satisfy the customer. If a consumer is routed to an offshore call center when problems arise, it increases the likelihood that things could go wrong and a customer could be lost. 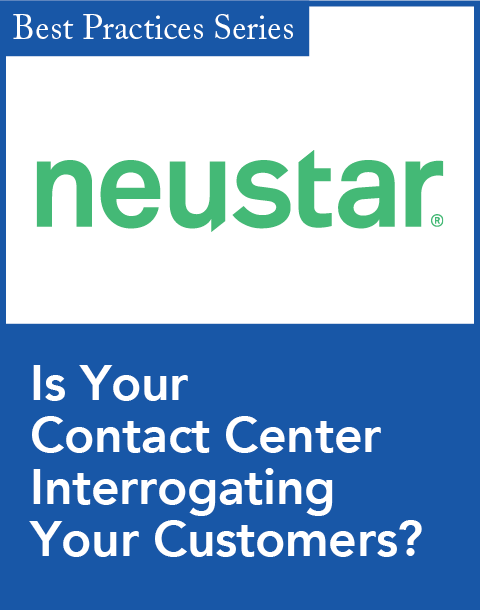 According to the Contact Center Satisfaction Index 2009 conducted by the CFI Group, first call resolution levels of 68 percent for U.S. call centers plummets to only 42 percent for offshore centers, a 25 percent difference. Follow-up after a customer service call is also an important aspect of domestic call centers. Since retaining customers is imperative in this competitive environment, proactive customer education is required to make sure consumers remain happy with positive experiences. In fact, the same survey by the CFI Group shows a 20 percent customer defection rate for offshore calls versus only 7 percent for U.S. calls. Inbound Calls: Regardless of the industry, customers want the best customer service they can receive and will often pay more to increase satisfaction, hence saving time and making their life easier. 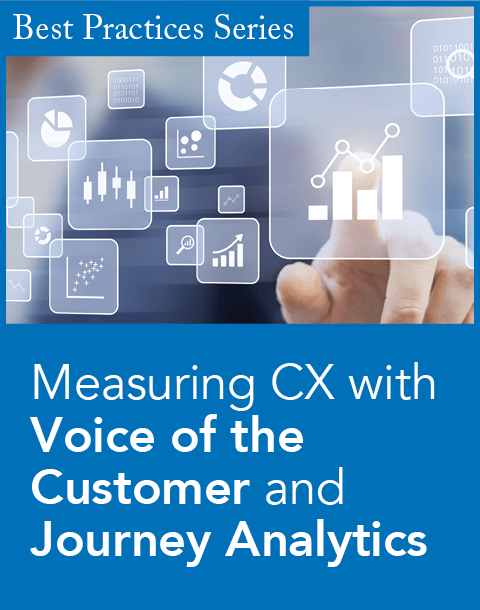 The American Express Global Customer Service Barometer conducted in April of 2010 found that Americans will spend an average of 9 percent more when they believe a company provides excellent service. ROI is important to evaluate here. Often repeat rates (if a customer has to call back after troubleshooting a problem for the same reason) and escalation rates (something the customer service representative couldn't originally handle and had to send to another department requiring follow-up) can be less than 8 percent if you are using a domestic operation. This is a significant ROI for companies and can outweigh the necessities to host call centers overseas. Outbound Calls: Many call centers are not only handling inbound calls, but conducting outbound calls as well. They are placing follow up customer satisfaction calls and pre calling customers to verify work orders and troubleshoot over the phone, all in the hopes of preempting an unnecessary service call. The less time companies spend physically going to customers unnecessarily, the more money they save, often in the millions of dollars. When making these calls, it is more impactful when they are received by local agents who are confident and informative. For the individual companies, having domestic agents is vital to these outbound calls because they can measure the quality of assurance customers are receiving. Business to Business Calls: Another important aspect of domestic call centers is "feet on the street" education. This strategy includes customer service agents who go door-to-door as well as call local businesses to educate them on new products and services offered. It is imperative these individuals are local and can intelligently inform businesses such as local retailers, law offices, at-home small business owners, and businesses about their service options and can assist with any immediate problems. In today's competitive environment, this is a growth opportunity for the telecommunications industry and certainly an emerging business service that can effectively be handled by a local domestic partner. April Valentino (avalentino@ueic.com) is associate vice president for Universal Electronics Technical Support Services.